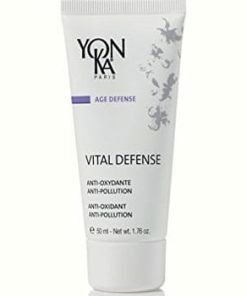 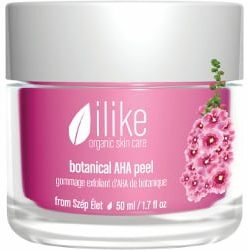 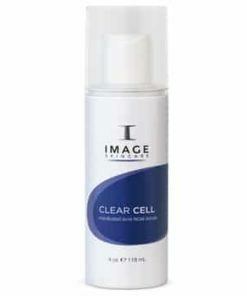 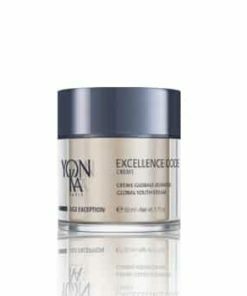 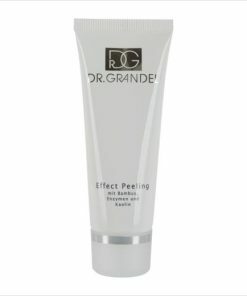 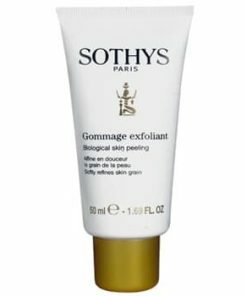 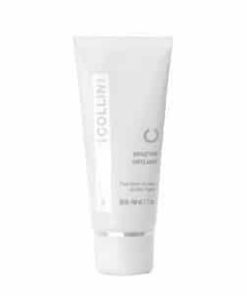 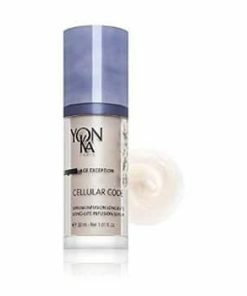 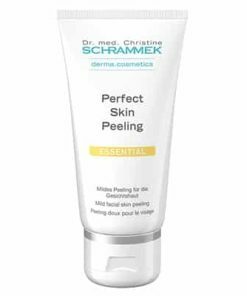 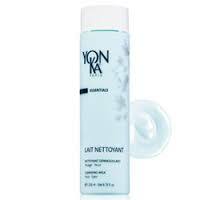 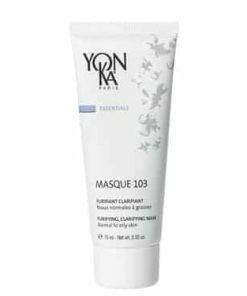 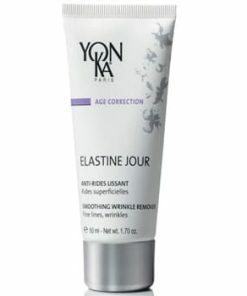 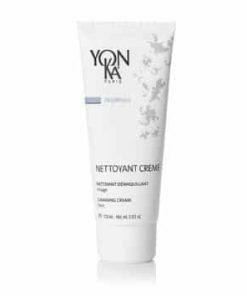 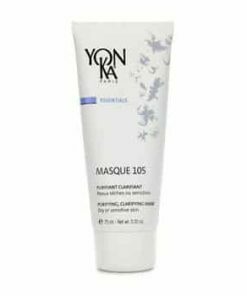 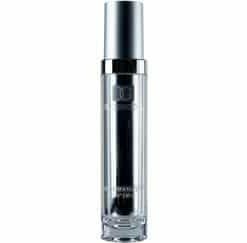 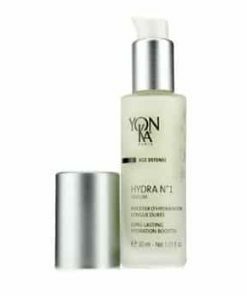 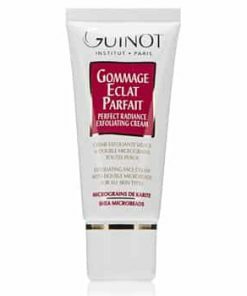 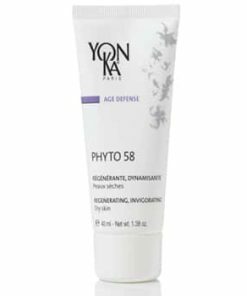 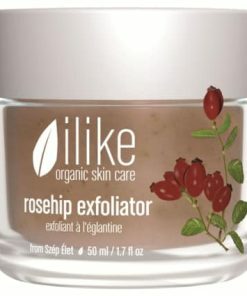 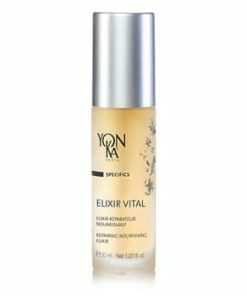 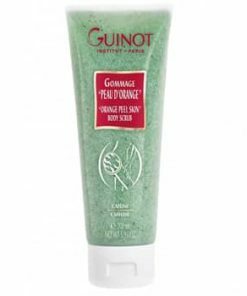 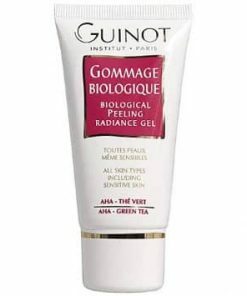 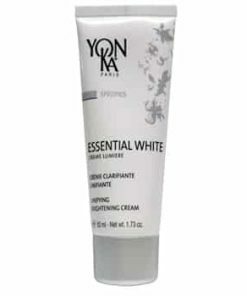 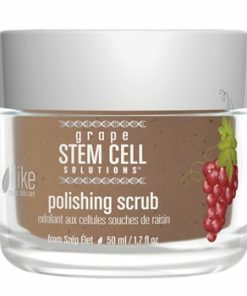 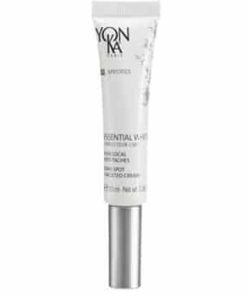 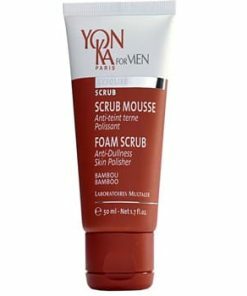 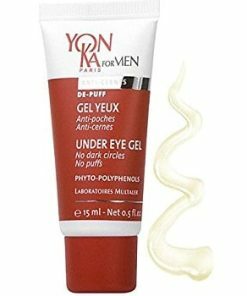 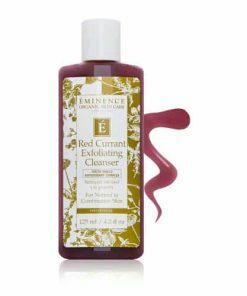 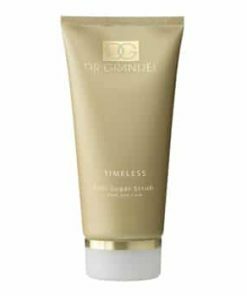 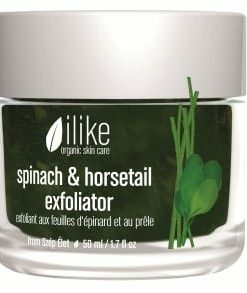 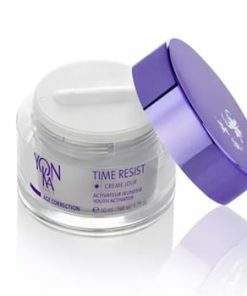 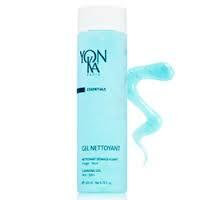 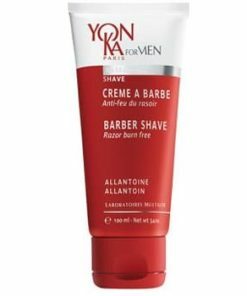 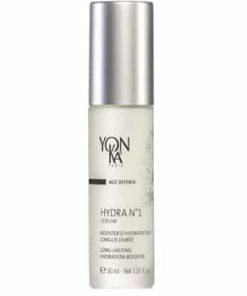 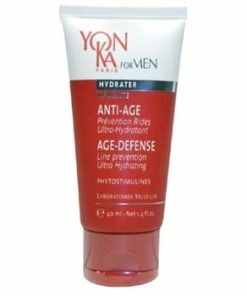 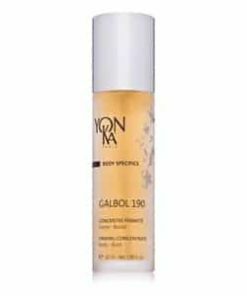 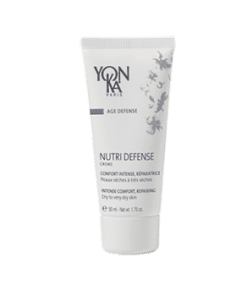 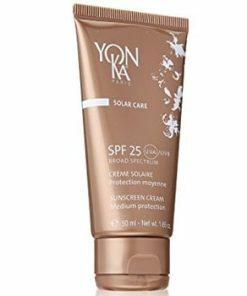 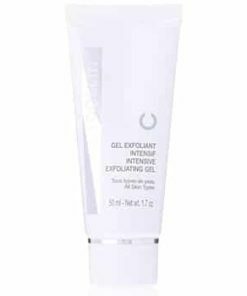 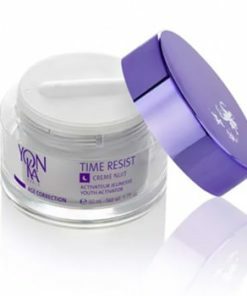 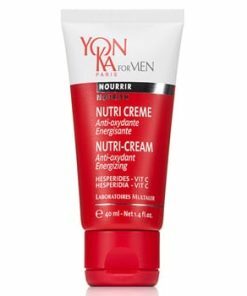 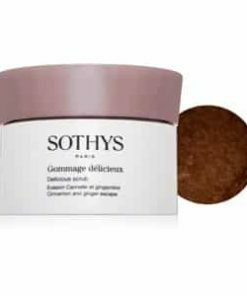 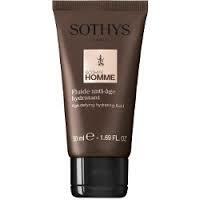 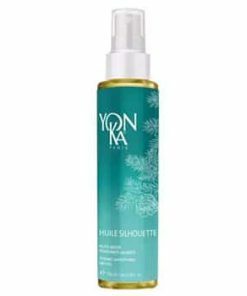 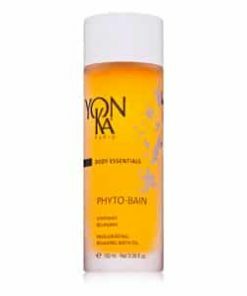 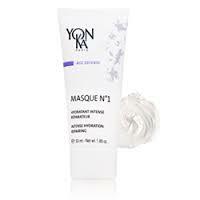 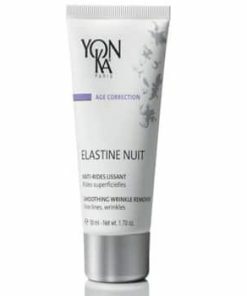 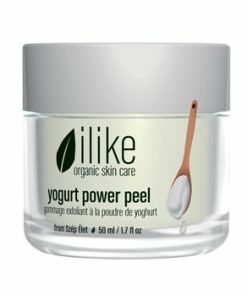 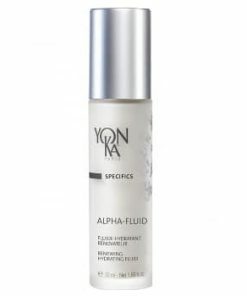 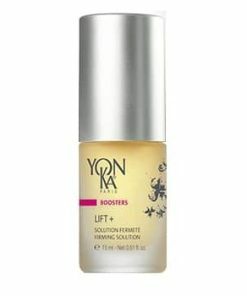 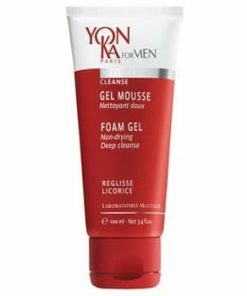 YonKa Gommage 305 Exfoliator hydrates and removes dead skin cell build up to give your complexion a healthy glow. 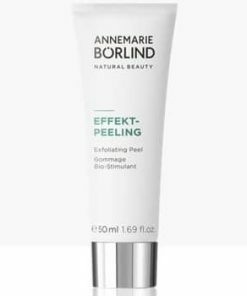 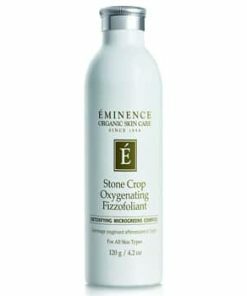 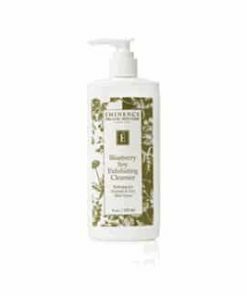 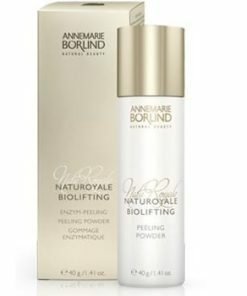 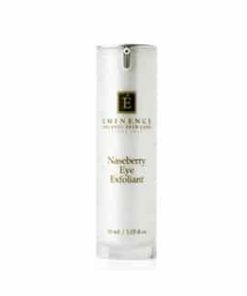 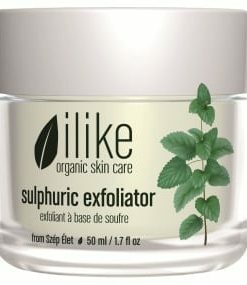 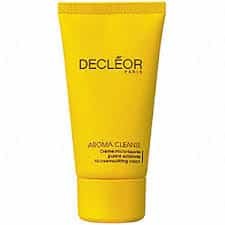 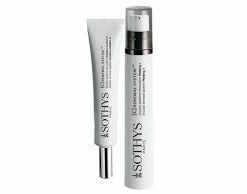 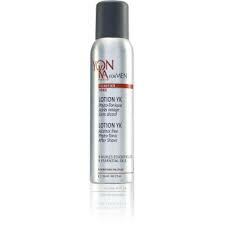 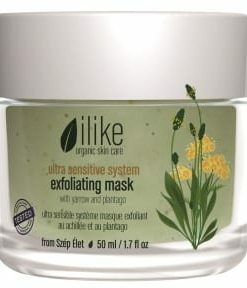 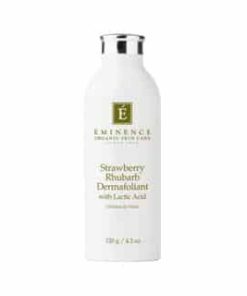 White nettle flower extract acts as a natural astringent to tighten the top layers of the skin and relieve irritation. 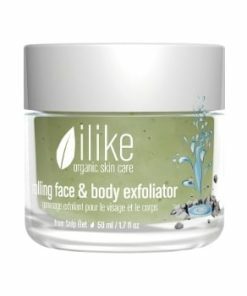 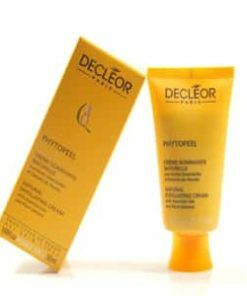 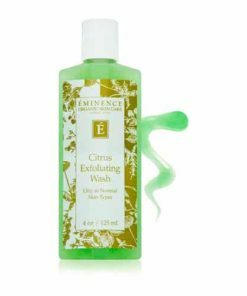 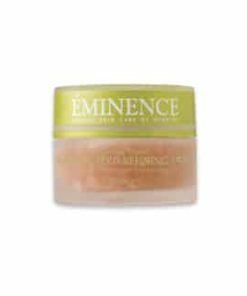 Lime oil balances the skin tone to diminish redness.